Supply Pack Detected! – Zombies, Run! 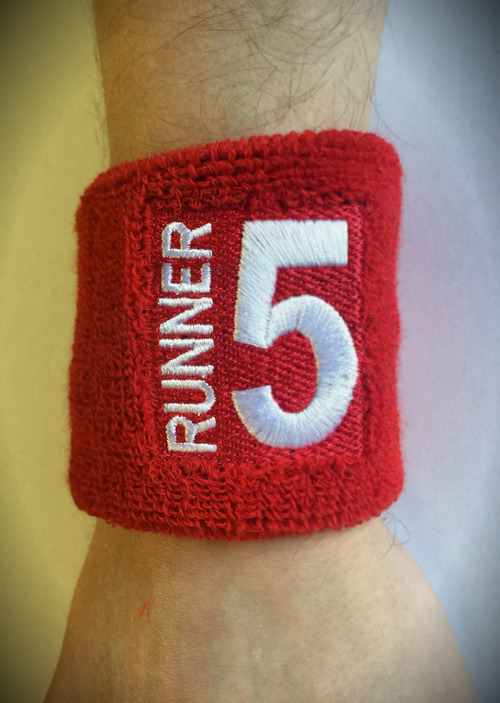 Have you ever been evading zombies like a boss, gone to wipe your brow and said to yourself “I wish I had an awesome Runner 5 sweatband”? 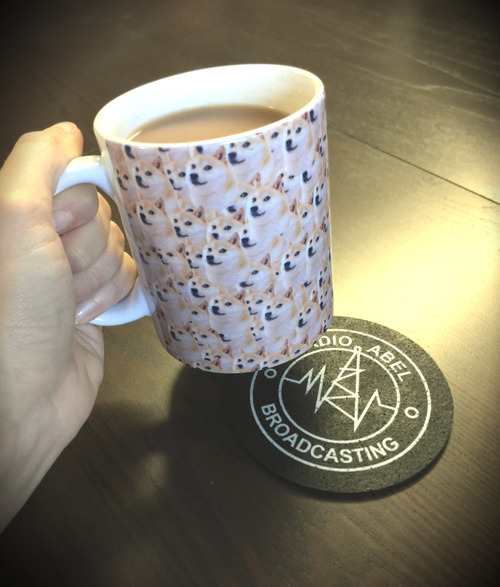 Or got back from a great run, made yourself a cup of tea and thought “you know, there’s just something cooler my mug could be sitting on”? Well, look no further – we’ve listened to your requests and have come up with something a little different: the Runner 5 Supply Pack, for $27.49! 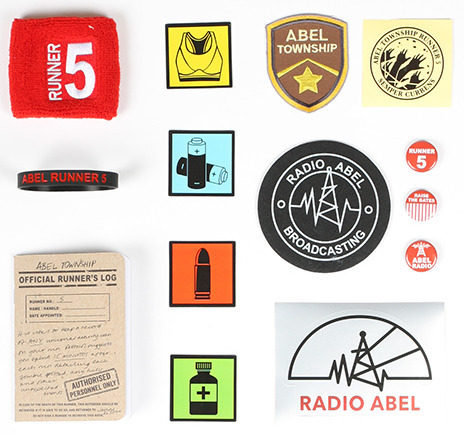 Official Abel Township fabric patch, so you can literally wear your heart on your sleeve. 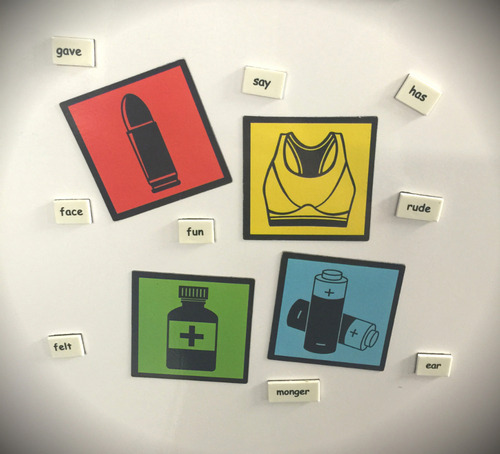 Or your rucksack. 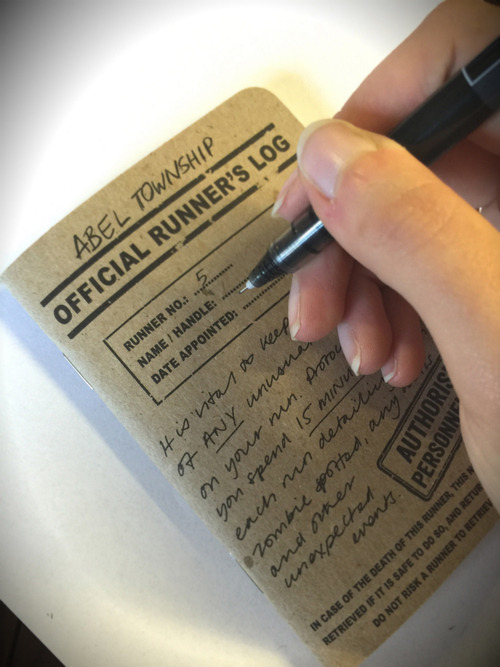 32 page Official Runner’s Notebook for serious field research. Definitely no doodling. 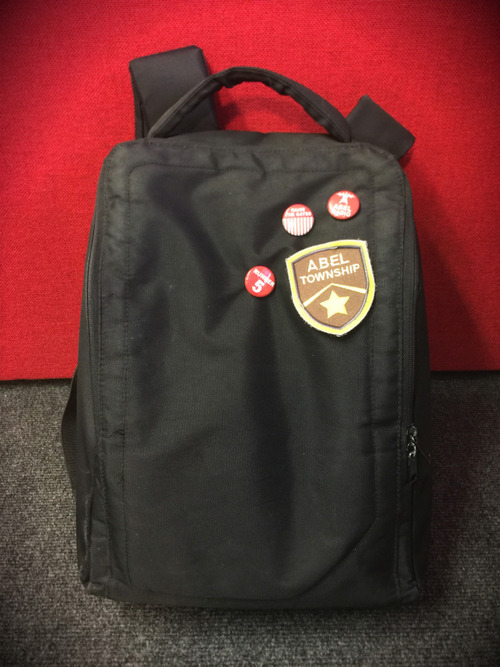 These packs are on a very short run and there’s no guarantee we will be offering them up again, so we expect them to sell out! *Which is probably yourself – and that’s totally cool! Also: use code ZRBLOG3 to get $3 off the pack, for a limited time only! Previous Post iOS users: Raise the Gates, v3.2.2 fixes the crashing bug!